David Martinson a donor relations officer for the Orange County Chapter of the Red Cross. David uses his passion for serving and his care for individuals to create intentional connections with his donors and carry out the Red Cross’s mission. David’s life has always been centered around service. He was led to the Red Cross because of its reputation built around serving, and also because “the Red Cross offers the ability for any person on the planet to serve” and that resonated with him. He helps promote this opportunity for service by creating relationships with donors and providing them with specific details about what their donations do for the Red Cross. He contacts his donors thanking them for their support and then inviting them into a deeper partnership with the Red Cross, building an intimate relationship between individuals and the organization at large. This attitude shows David’s passion for his work and care for the donors he connects with. He even has his own personalized system of figuring out what he can G.I.V.E. his donors. G.I.V.E. stands for, Gratitude, Innovation. Value. and Education. When asked to explain a little bit more about this statement David said he created a mission for himself to support his donors for the greater mission of the Red Cross. He focuses on meeting each of these specific needs with the donor and considers his role in communicating with them a success when he can meet the needs and connect the donor with those four things. 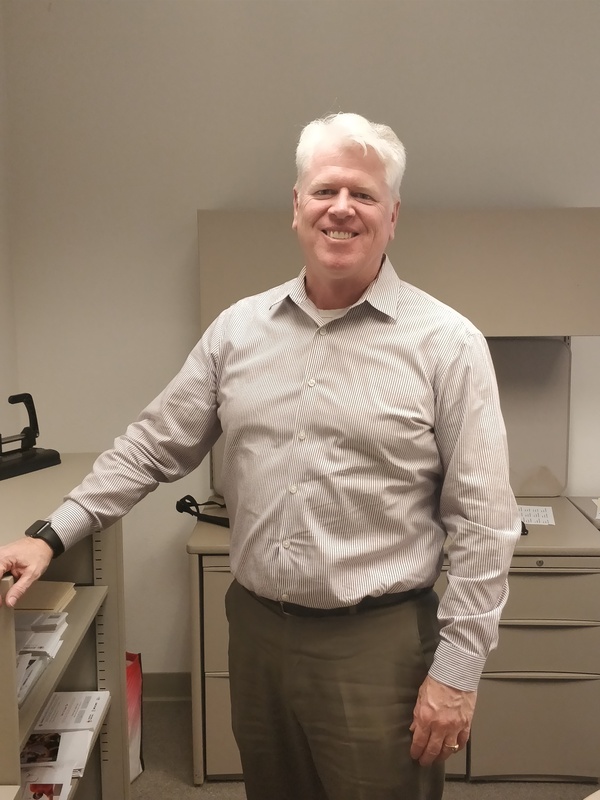 While working on meeting the needs of his donors, David is establishing a genuine relationship with real people who care deeply about the Red Cross, and with his work they feel connected to the mission of the Red Cross and continue to provide support and care for that mission. For more information on how you can donate to help those affected by disasters big and small, please visit redcross.org/donate. 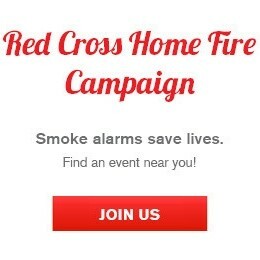 Previous Red Cross Orange County is looking for local heroes!